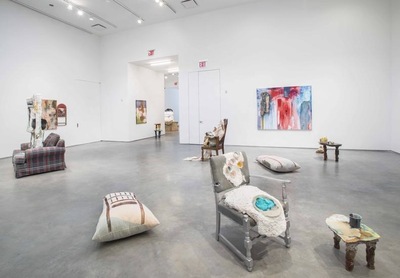 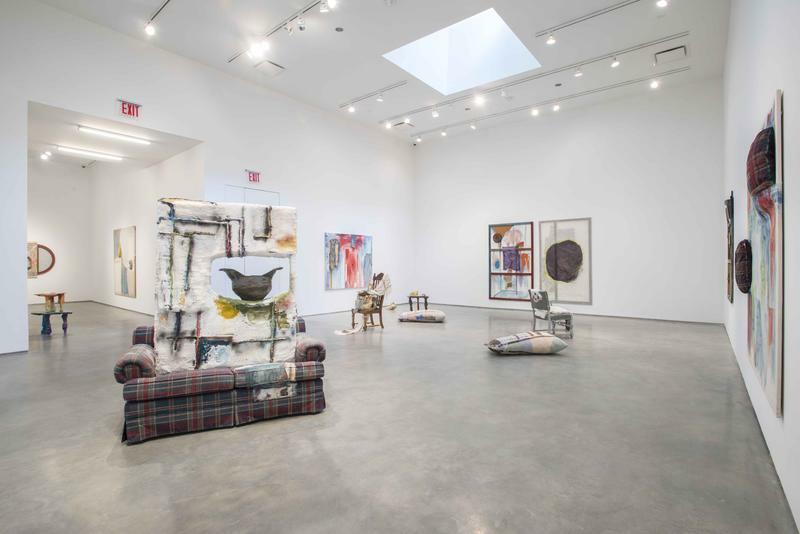 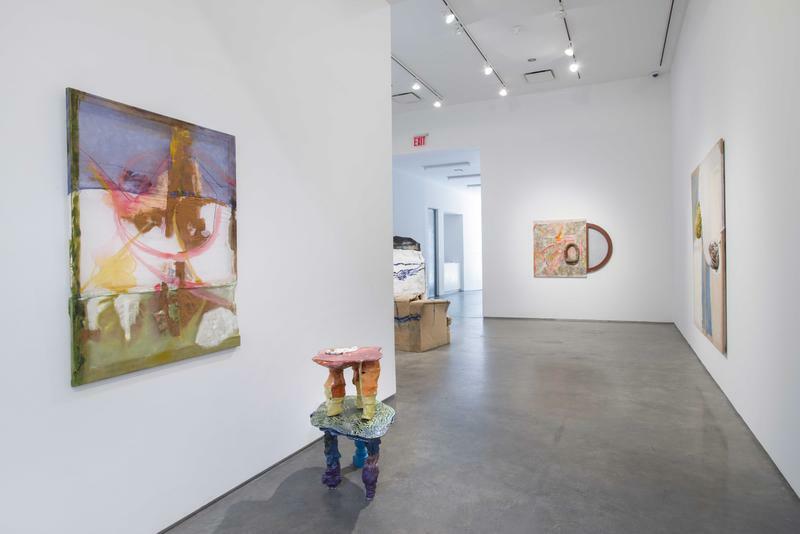 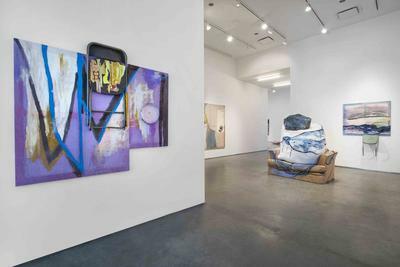 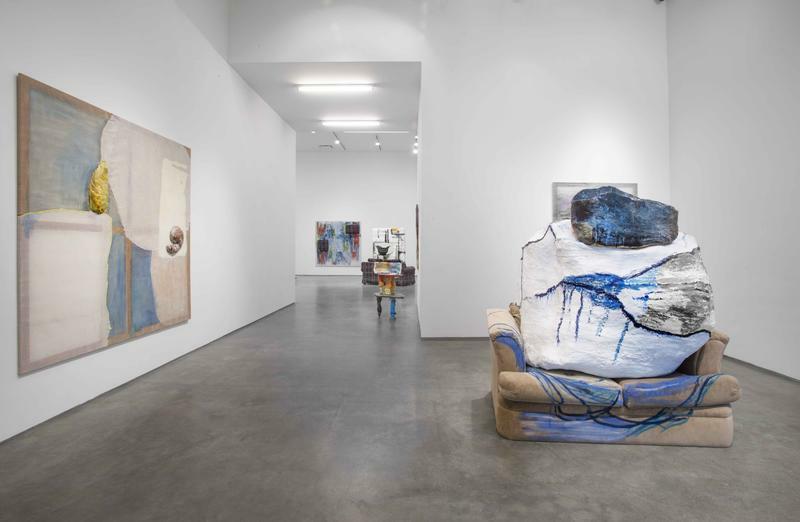 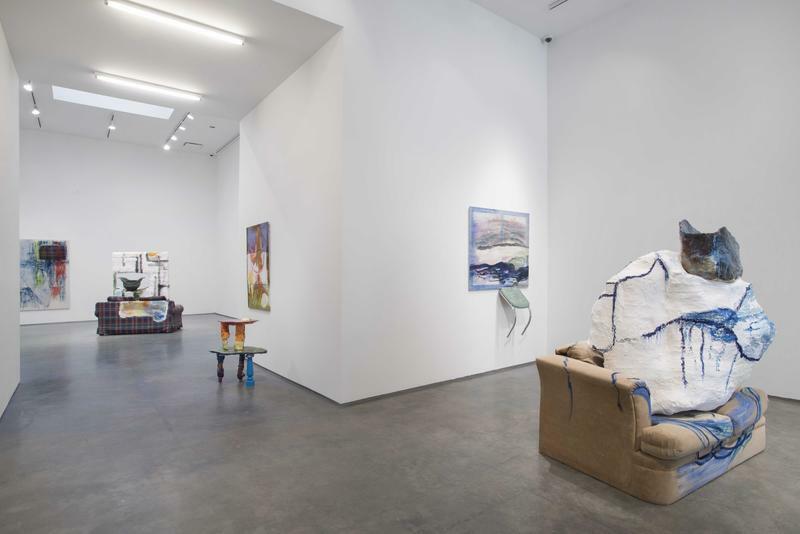 Marianne Boesky Gallery is pleased to present I Do Choose, an exhibition of new sculptures and wall works by Jessica Jackson Hutchins. 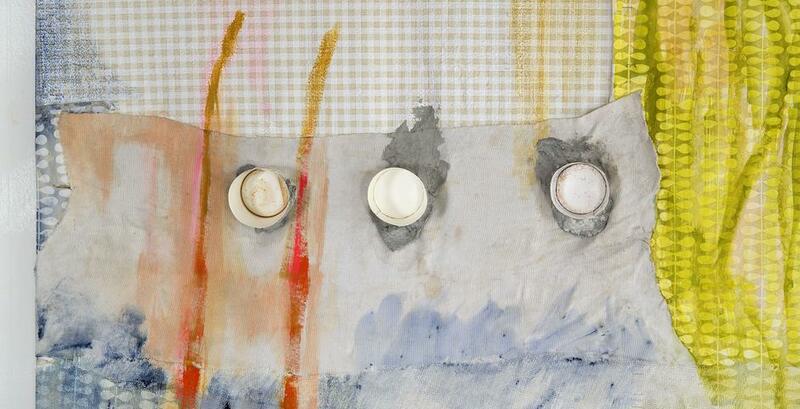 This will be the artist’s first solo show at the gallery since joining in 2014. 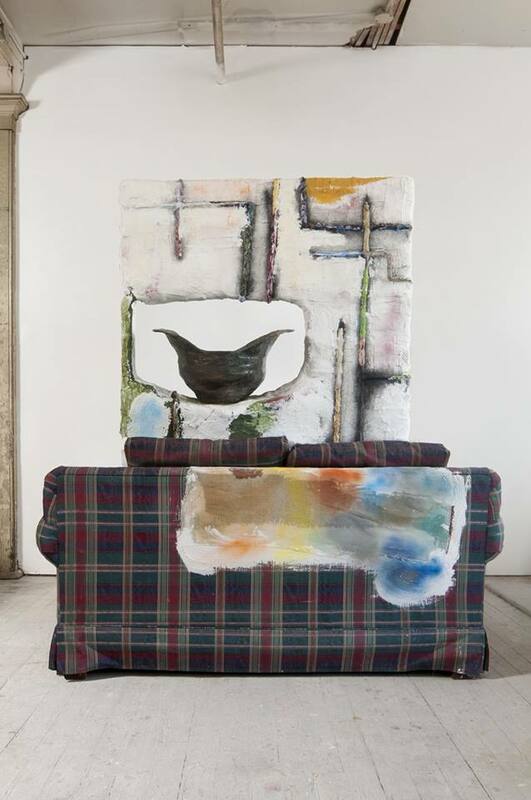 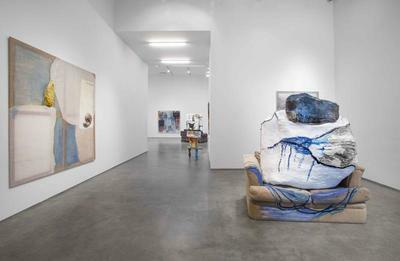 I Do Choose will be on view at 509 West 24th Street from May 9 through June 6, 2015.